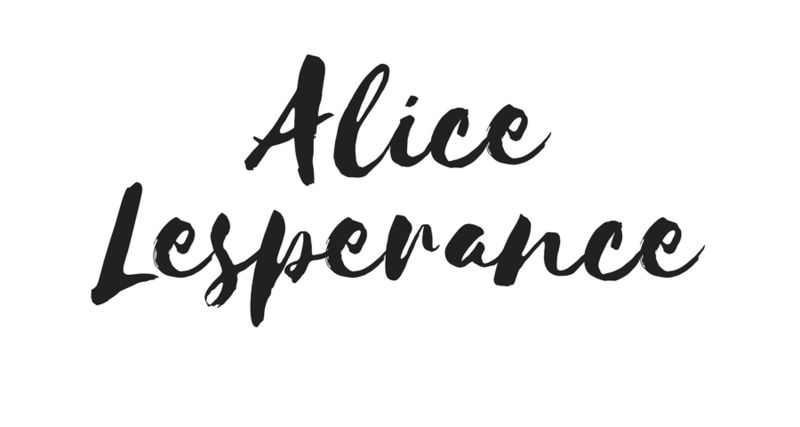 The home of writer and editor Alice Lesperance. I’m a writer and editor covering pop culture, politics and the deep trenches of my own stupid brain. You can read my writing in Scalawag Magazine, Charlotte Magazine, The Atlantic, and on Autostraddle, Electric Literature, Catapult, VICE and more internet places. I’m the founder and editor of Shakespeare and Punk, where I’m always on the hunt for sharp cultural criticism with a personal essay slant. I’m working on a collection of micro-essays about pop culture and medieval literature. I live in Charlotte, North Carolina and Brooklyn, New York and Southeastern Alabama, but mainly North Carolina. I let my heart ache too often and too loudly about television shows I love that have wronged me. You can usually find me at home with my wife and our cat, Stevie Nicks. We might be making homemade pasta, or marathoning Property Brothers, or napping.